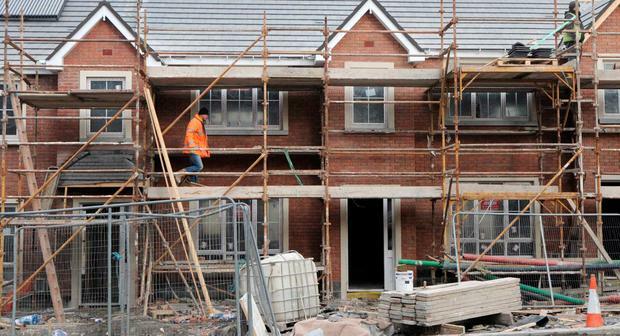 Families building their own home face being hit with higher planning fees because current rates are too low and should reflect the actual cost of processing applications, the country’s most senior planner has said. 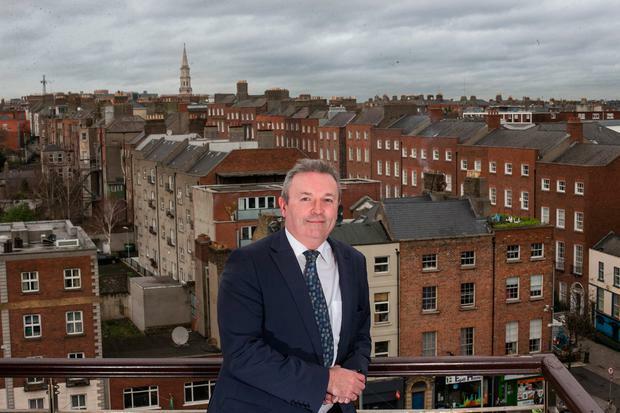 An Bord Pleanála chairman Dave Walsh said it can cost up to €1,000 to approve plans for a single family home, but a local authority typically charges an applicant around €60 and an appeal to the board is just €220. In an interview with the Irish Independent, he said the introduction this year of a national online or e-planning system could provide an opportunity to review the fees, which were set a decade ago. This is because the cost of seeking permission would be cheaper, as applicants would no longer need to provide multiple copies of documentation, and would avoid postage costs and having to travel to the planning authority to make their submission. “They [fees] were set maybe 10 years ago and don’t reflect the updated costs, but they never covered the true cost of processing the application,” he said. “To be able to justify an increase, the minister [for housing] would have to be able to say the improved access through online planning is a milestone to review the fees because people will get a better and cheaper service. In his first interview since taking up the role on November 1 last, Mr Walsh also revealed the board was falling behind target in processing applications within its statutory objective period of 18 weeks. While all large-scale strategic housing projects of 100 or more units or 200 student bed spaces have been processed within the required 16-week period, the average waiting time for other applications was 23 weeks. However, some were in the system for more than 18 months. But he said the appointment of additional board members, staff working weekends and retired planners brought in on a short-term basis were helping to clear the backlog with a view to having at least 80pc of all applications processed within 18 weeks by the middle of 2019. But the complexity of cases was adding to delays, as was the board’s outdated IT system which is being upgraded. Staff also had to be deployed to strategic housing and the fact there were just four board members during part of 2017, when three were required to make a decision, didn’t help. But staff incentives, employing retired planning inspectors on a ‘fee-per-case’ basis and having 11 board members in place was helping clear the backlog. By the middle of this year, he expected at least 80pc of cases to be processed within the time limits. “The organisation has been working flat-out, people are working overtime and coming in at weekends and we’re seeing a lot of old cases being delivered,” he said. Separately, he also warned that the board would not grant permission for new housing at any cost and would “not be shy” about rejecting urban developments because there was insufficient density or the project was of poor quality. High-rise housing in urban areas needed to include communal rooms for laundry or meetings and storage for bulky items, as set out in official guidelines, which “set the bar” for what was required, he said. In rural areas, issues around water quality and the goals of the National Planning Framework (NPF) to prevent unnecessary urban sprawl would be taken into account. “We are building for the next 30 years, not for five years to fill a bit of land,” he said. “The NPF is pushed towards consolidation. We have a duty of care to ensure the quality of applications. Developers are all pushing ahead to maximise the yield from their sites. We have to think about the people living in those homes. “The board will refuse rural housing applications if not appropriate. The board is well placed to take account of national guidance and local need. Just because there’s a huge demand doesn’t mean we’re going to let anything through the system,” he added.